Shopping for the best mattress for kids might seem like a simple and painless process, but are you actually selecting the most appropriate mattress for your child? Sleep habits vary between kids of all ages, and taking time to choose the right mattress might be more important than you imagined. There are so many intricacies that are involved with selecting the best mattress for your kids, so how do you know which is best? In this guide, we’re going to highlight the key factors that will help you find the most healthy, comfortable, and best overall mattress for your kids. Below are some of my personal best mattress picks for kids: Enjoy! Built especially for children, the 5 Little Monkeys Sleep System is as supportive as it is pressure-relieving. Great option for toddlers all the way up to teens! A streamlined, balanced feel makes the Casper Essential a great option for a wide range of young sleepers. 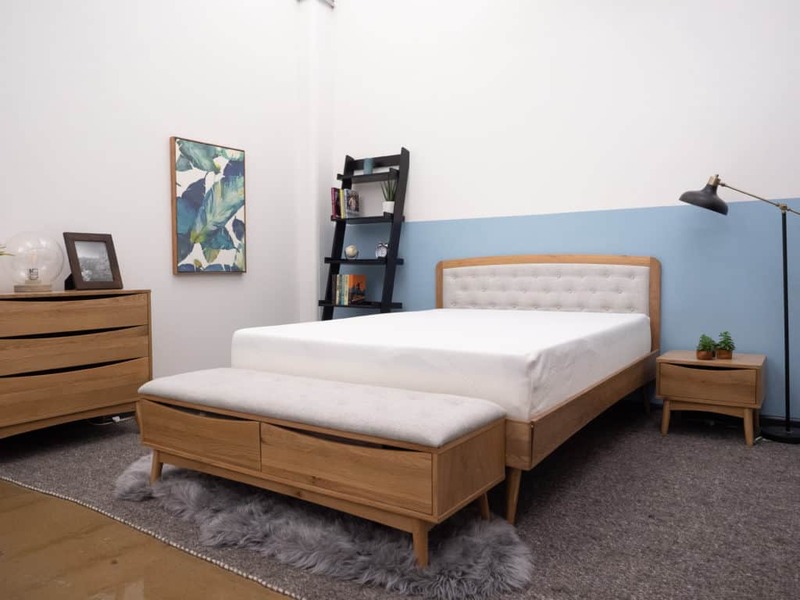 Similar to the original Casper mattress, the Essential is designed to meet the needs of children and teens with a wide range of sleep preferences. 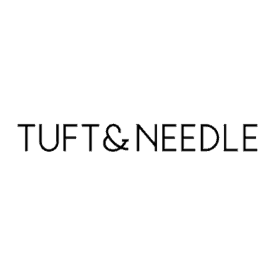 The Tuft & Needle offers young folks a medium firm feel fantastic for back or stomach sleepers. A high quality mattress that doesn't break the bank. Great for kids all the way up to adults! 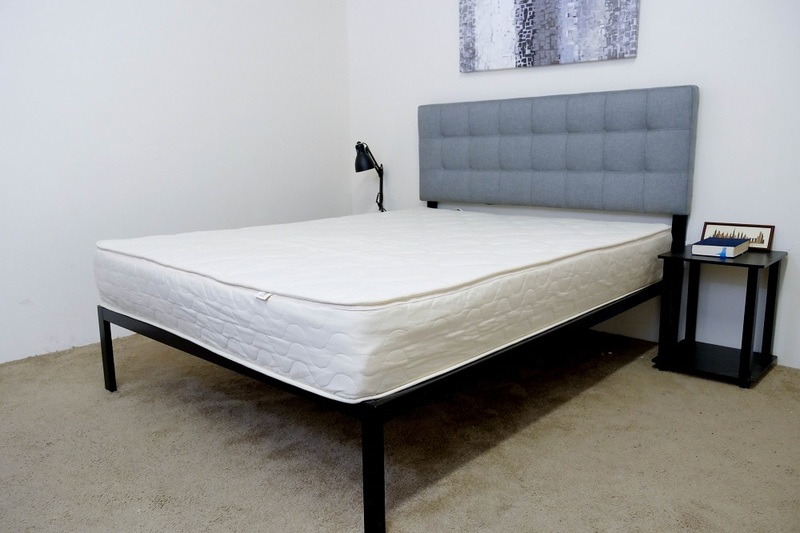 The eLuxurySupply mattress is an all-foam bed built with gently cooling gel memory foam. A high quality budget bed with a variety of model options - we'd suggest stick with a firmer mattress for kids. Three layers of soft, all-natural, and interchangeable latex offer bouncy support and cooling comfort! This is high quality latex that comes at a very reasonable price. The layers of the mattress can be re-ordered to change the firmness of the mattress, so it can adapt as your child grows and sleep preferences change. On the firmer end of the Spectrum, the Amerisleep AS2 is great for stomach or back sleepers. High quality memory foam that is great for kids and teens, or adults that prefer a firmer mattress. What’s the best mattress for kids? Find out below! As a child gets older, their body will grow. This should not mean purchasing a new mattress every year due to the outgrowing of their current mattress. 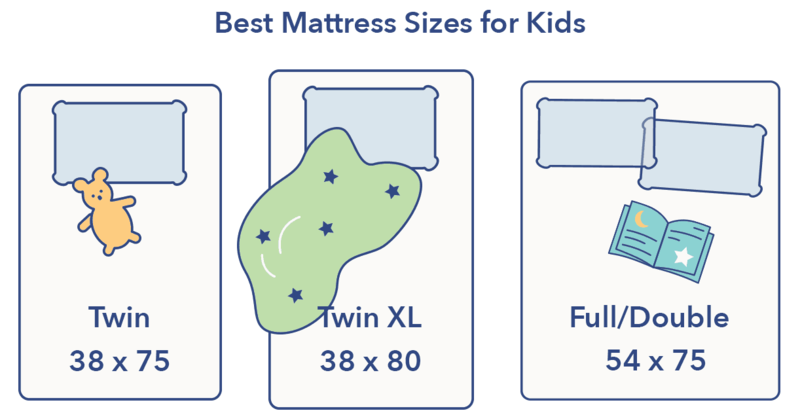 One of the most important factors when selecting the best mattress for your kids is mattress size. The smaller the mattress, the quicker it is outgrown. Twin, twin XL, or full-size mattresses are typically the best choices for children. Additionally, the twin and twin XL are going to be the most affordable. While a full mattress is a bit more expensive, it does serve as an excellent size to allow for growth all the way to adulthood. Additionally, when your children are young, a full mattress allows you to comfortably lie with them, yet it also allows for them to grow into the mattress and retain the constant comfort of the same childhood mattress. A high-quality mattress can last 8-12 years. It may cost a little bit more initially, but the benefit to your child’s long-term health and sleep will be well worth it. Many kids experience soreness, poor sleeping habits, and a multitude of other uncomfortable sleep-related issues. These issues tend to be directly correlated to a low-quality mattress that provides minimal comfort for the child. Hand-me-downs and cheap mattresses tend to be the underlying cause of poor sleep. Although a better-fitting mattress can be a little pricier, it is worth the cost in the long run. If a young boy or girl is forced to sleep on an uncomfortable mattress, they can develop poor sleep habits at a young age. If a high-quality mattress is purchased, the comfort levels tend to skyrocket for the kids, creating an easier night’s rest. High-quality sleep is extremely important for a child’s health. The benefit to your child goes well beyond just sleep. Quality sleep impacts their school performance, mood level, and a litany of other correlated factors. Good sleep creates good kids. Although comfort and support are often interpreted as the same dynamic, they are two completely different topics. A supportive mattress will help maintain good spinal alignment during the night, while comfort deals more with preference regarding feel and firmness. If a child is not supported properly throughout their night’s rest, it can inhibit normal growth and have other negative impacts on their health. As a child grows, it is extremely important that their mattress supports their growth. 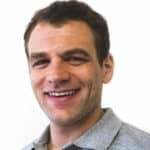 Additionally, as the child gets older, you should engage them in the purchasing process. Once your child reaches a certain age, they can typically describe their sleeping patterns, whether it’s on their back, stomach, or side. Some mattresses are better- or worse-suited for different sleeping positions. For example, a very soft mattress is not ideal for stomach sleepers, and a super-firm mattress can create pressure points and poor support for side sleepers. As you children get older and begin to develop a more consistent sleeping style, these positional preferences become more important when selecting the best mattress. Sleepopolis recommends the following mattresses for kids. Prices below are for full-sized mattresses, including any available discounts. Specifically designed for children, the materials used in the 5 Little Monkeys sleep system has incredible benefits as a child’s bed. With a soft feel that’s great for smaller sleepers and a stain resistant, machine washable removable cover, the 5 Little Monkeys sleep system is great for those transitioning to their first big kids bed. 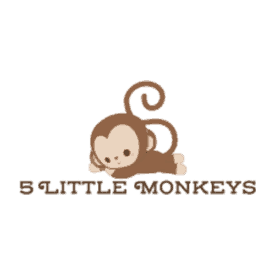 Click here to read my full review of the 5 Little Monkeys mattress. Ultra-soft foam makes the 5 Little Monkeys mattress the perfect big-kid-bed! Save $25 on your order with code SLEEPOPOLIS! 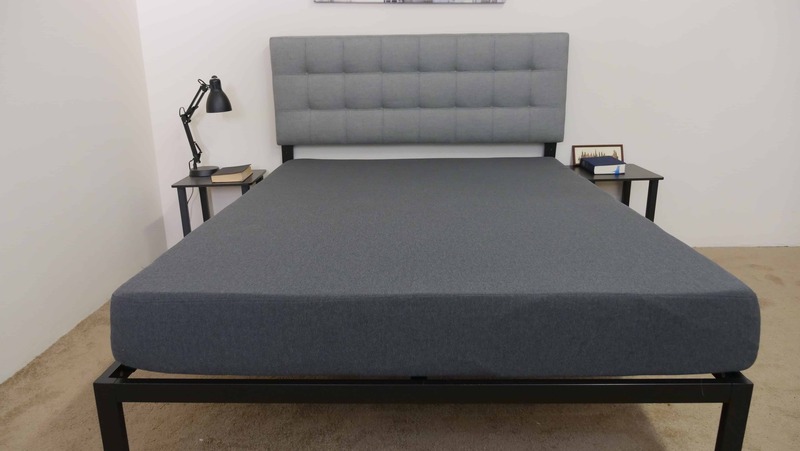 The Casper essential uses a mix of poly foam and memory foam to provide a balanced feel. The mattress does a good job of sleeping cool and comes in at a value price. 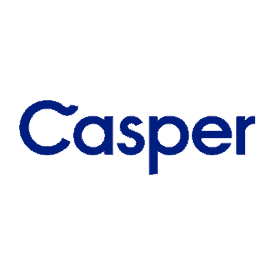 Click here to read my full review of the Casper Essential mattress. A streamlined, balanced feel makes the Casper Essential fabulous for a wide range of sleepers. Use code SLEEPOPOLIS to enjoy $75 your Casper purchase. The Tuft & Needle is an all foam construction consisting of two layers. The mattress provides a medium firmness and does a good job of temperature regulation to help with sleeping cool. Click here to check out my full review of the Tuft & Needle. 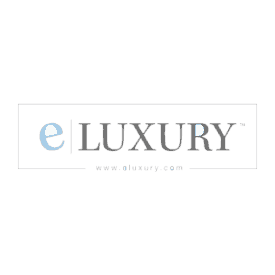 The eLuxury Supply 10″ Gel Memory Foam uses a thick memory foam comfrot layer to allow you to sink in for a classic contouring feeling. The mattress has a no frills design that is a great value buy. 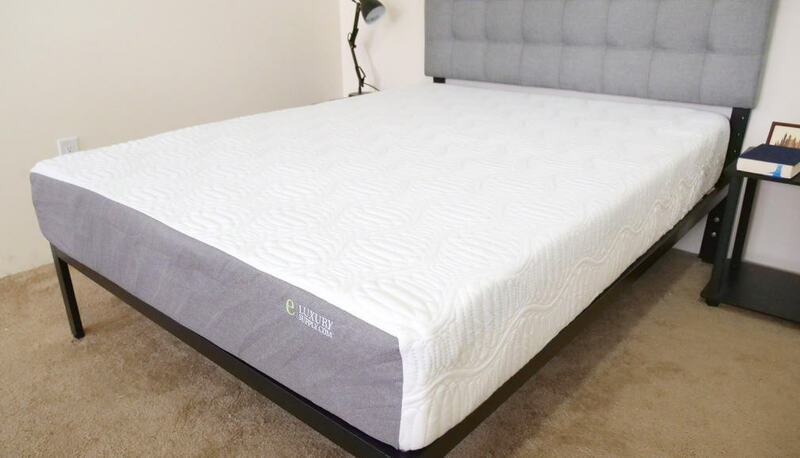 Click here to check out my full review of the eLuxurySupply mattress. The Spindle is made of three layers of Dunlop latex, creating a bouncy mattress that sleeps cool. The Spindle can be adjusted for firmness and the company offers comfort adjustments up to one year after purchase. 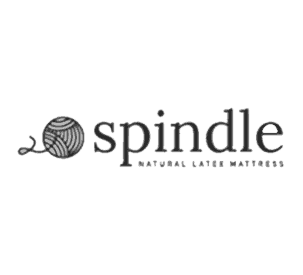 Click here to read my full review of the Spindle mattress. 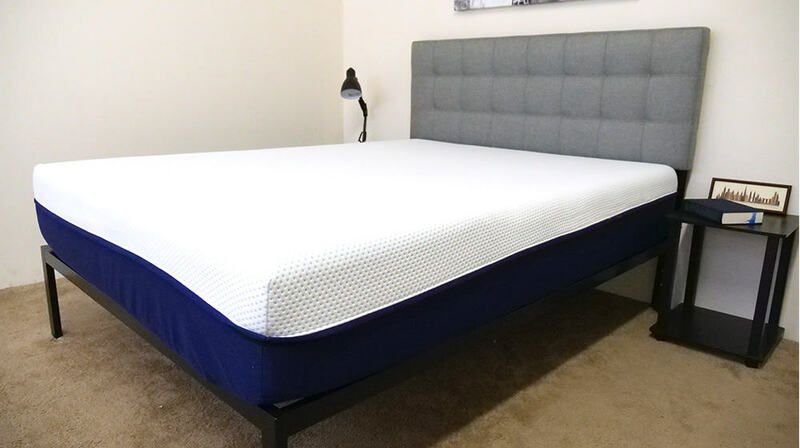 The AS2 is the second firmest in Amerisleep’s line and uses a 2 inch layer of memory foam to provide comfort. There is a bit of a contouring feel but minimal sinkage so the sleeper can change positions easily. Click here to read my full review of the Amerisleep AS2. 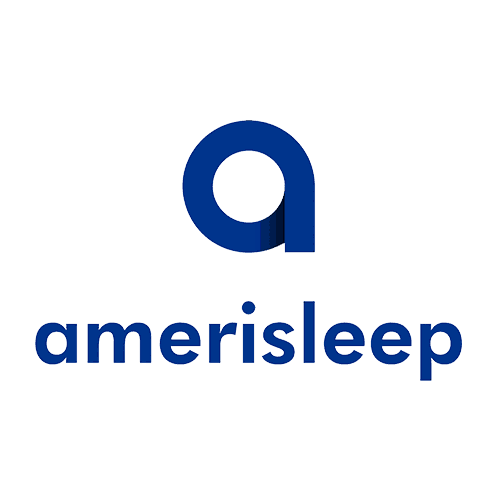 On the firmer end of the Spectrum, the Amerisleep AS2 is great for stomach or back sleepers. Get $250 off your purchase with our exclusive discount! What Kind of Mattress Is the Best for Kids?